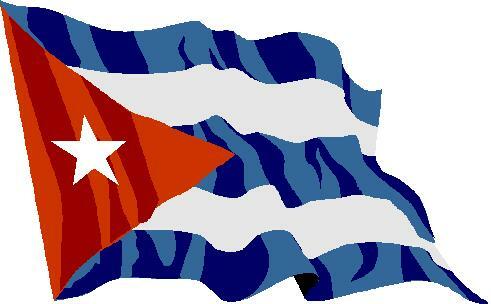 Canadian Cuban Projects Team (CCPT) is a team of Brethren In Christ pastors and other concerned individuals seeking to assist our brothers and sisters in the Brethren In Christ Churches of Cuba. The Canadian Cuban Projects Teams (CCPT) of caring persons are going to work on building the Church and Leadership Training Center at Palmira, Cuba. The CCPT teams will have a wonderful opportunity to work, worship, pray and minister with our Cuban brothers and sisters during the time they are there. Click here to go to the CCPT website for more information and opportunities.